"Rose" is a fancy purebred filly that combines the best of North American Irish Draught breeding. 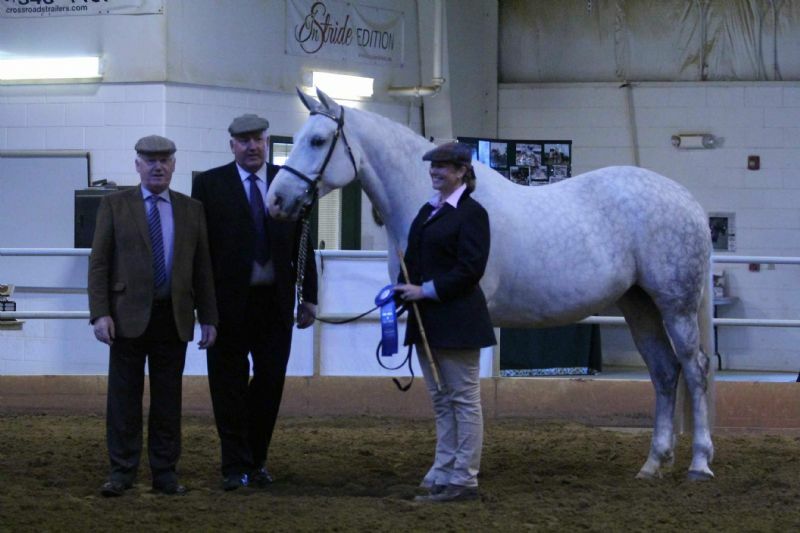 Her sire, Dandelion Diamond Rebel was bred in Montana by the influential Dandelion Irish Draught breeders. Knockaderry Pearl is from the first crop of purebred foals at Bridon Irish Draughts. 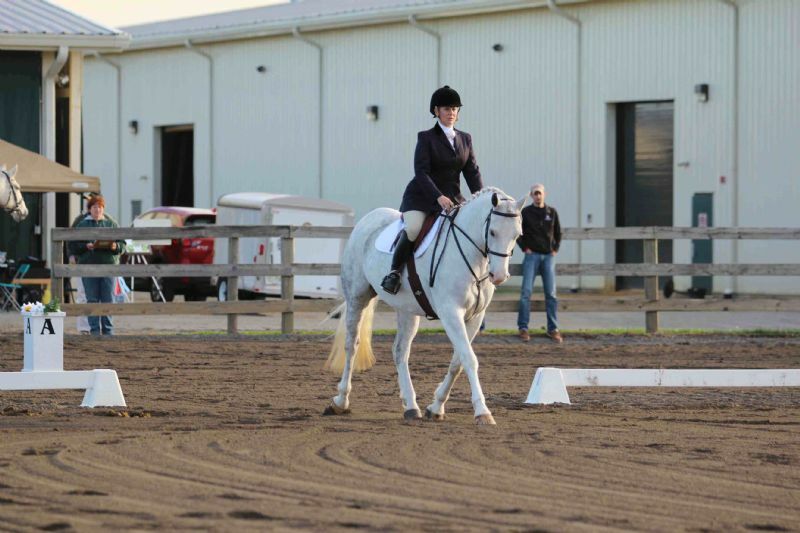 Dandelion Diamond Rebel has an extensive and successful performance career in both eventing and foxhunting. 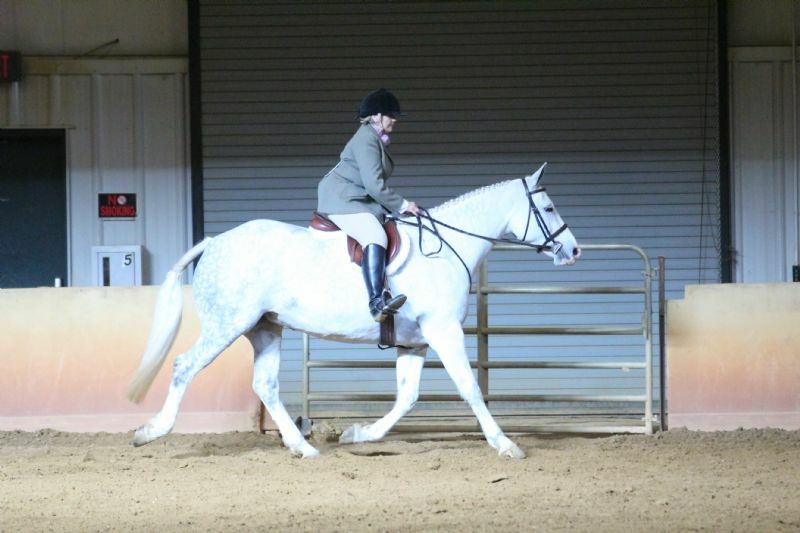 He currently is a regular foxhunter in Potomac, Maryland. This speaks volumes about his disposition! Knockaderry Pearl has won everything there is to win on the line from the IDHSNA, including Supreme Champion. Rose was inspected with HSI in 2014 and awarded Class 1, Bronze Merit status. 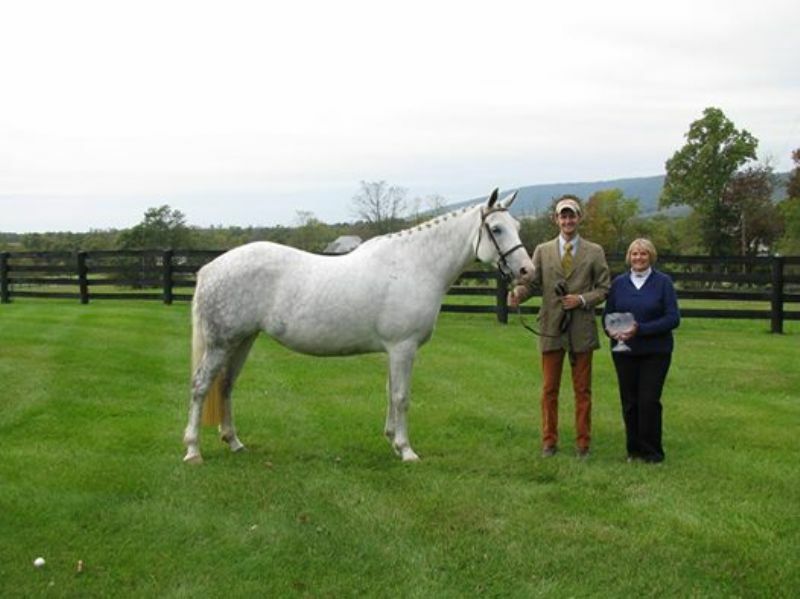 She also was awarded the Ambassador's Cup from the IDHS CAN for the highest scoring horse of the entire inspection tour. 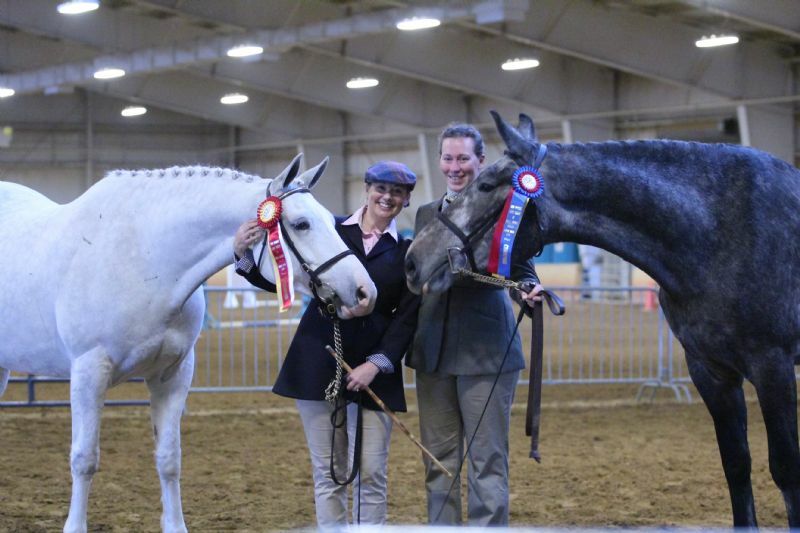 She had her show debut at the 2014 IDHSNA National Show and won numerous titles including Supreme Champion and Purebred Performance Champion. Her mother also won the Supreme Champion. Rose is an absolute dream to ride and is getting experience foxhunting, hunter, jumpers and dressage.